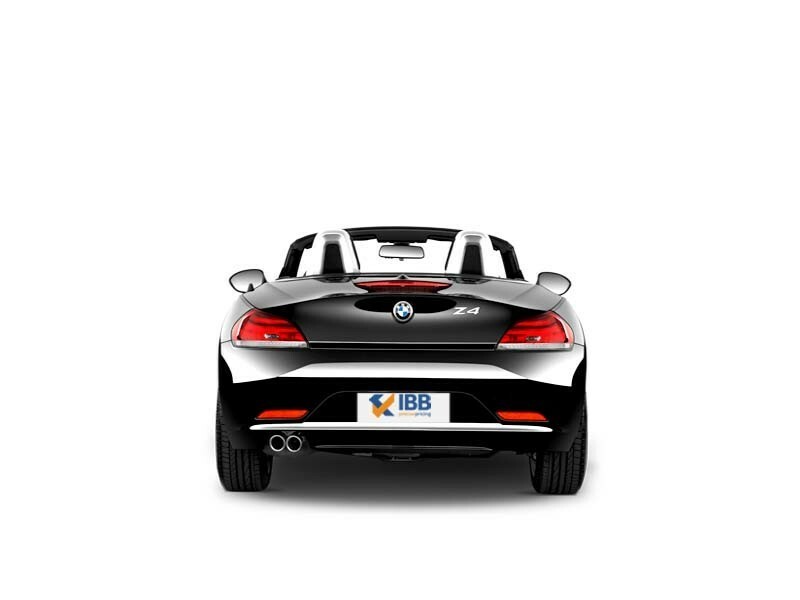 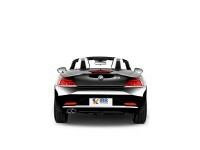 The BMW Z4 is a comfortable cruiser more than a sports car which offers balanced and engaging handling. 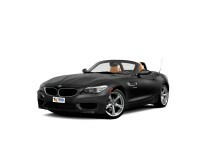 The soft suspension is a let-down which makes it feel not as responsive. 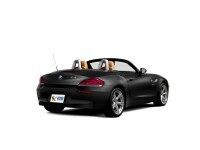 The Z4 is a 2-seater roadster which is smooth, powerful and efficient. Designed thoughtfully, the cabin is spacious and the boot space is just about sufficient. 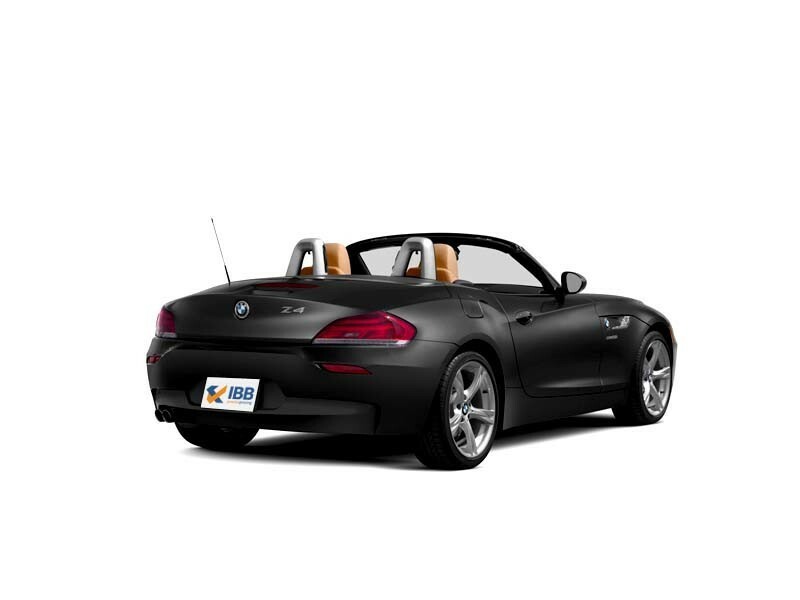 The Z4 may not be fun or challenging enough to drive as rivals but it definitely provides comfort and practicality and can be used on a regular basis. 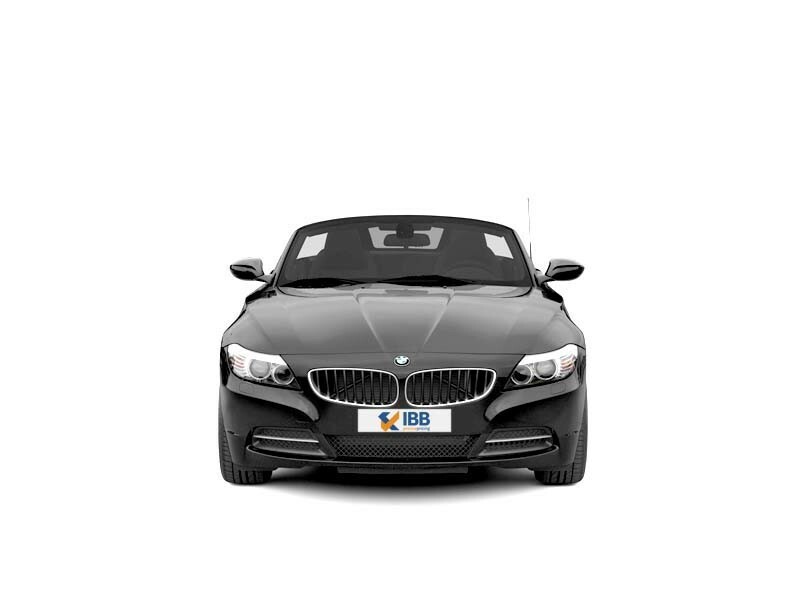 This car has a responsive engine, this coupled with its looks, makes this an upmarket and desirable car to own, the only thing lacking the thrill and comfort factor.